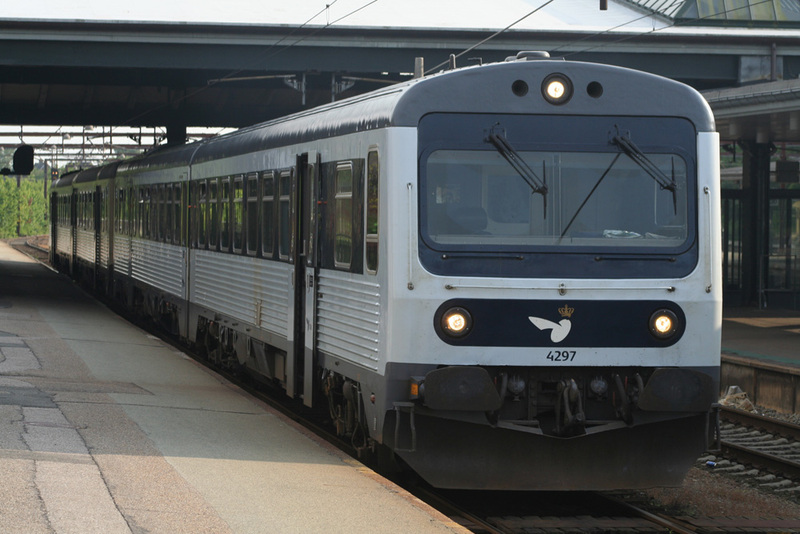 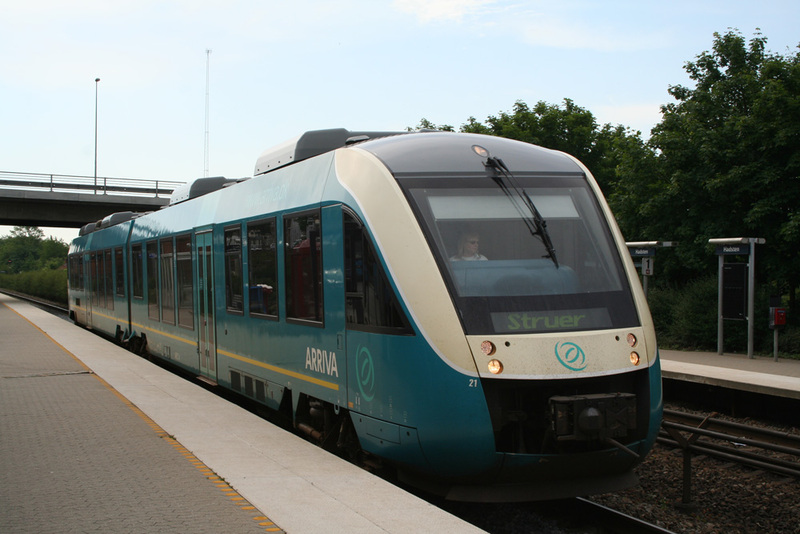 Arriva Lint at Hadsten on Aarhus-Struer service in June 2007. 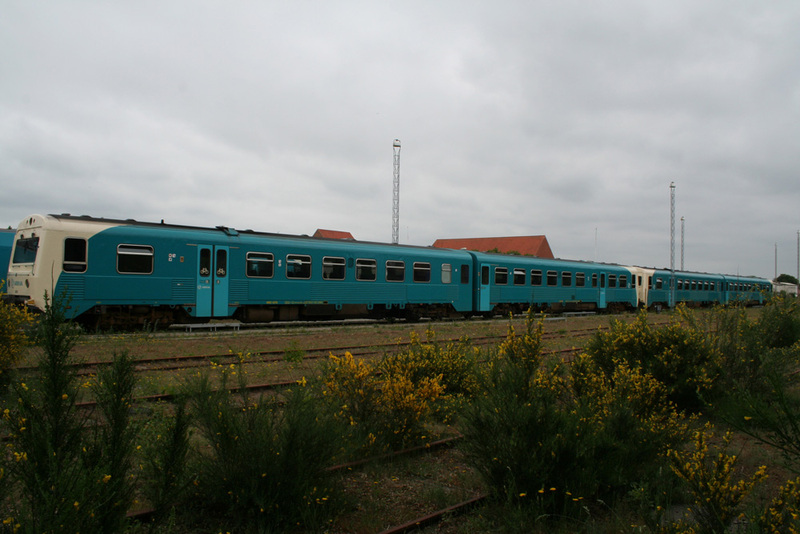 Arriva Lint DMU approaches Aarhus from Struer in June 2007. Arriva Lint DMUs near Laven on Silkeborg-Vejle service in June 2007. 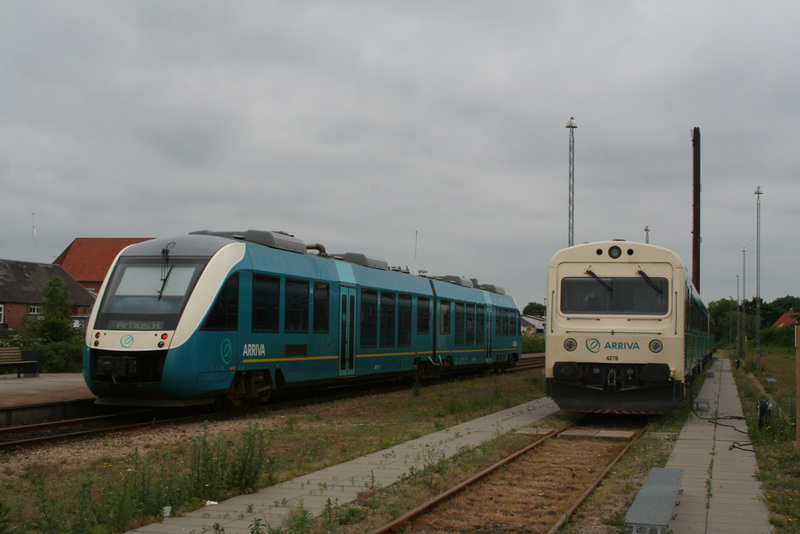 Arriva MR4278 & Lint 19 at Skjern in June 2007. 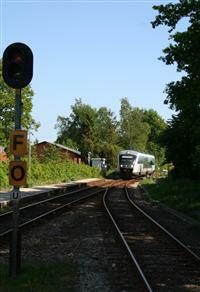 DSB EMUs 2130+2138 climb past Hjulby on a train from Nyborg in June 2007. 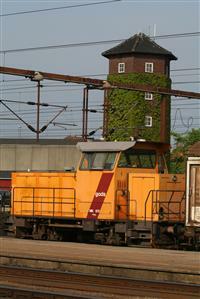 EA 3013 at Fredericia June 2007. 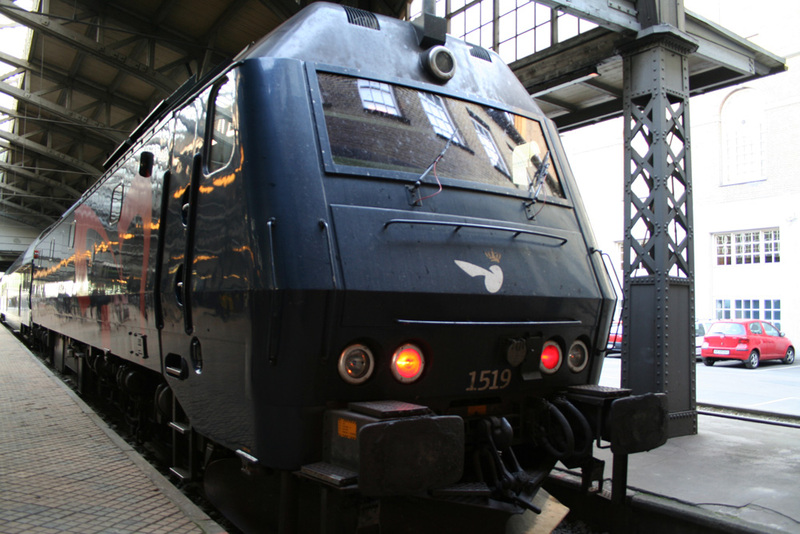 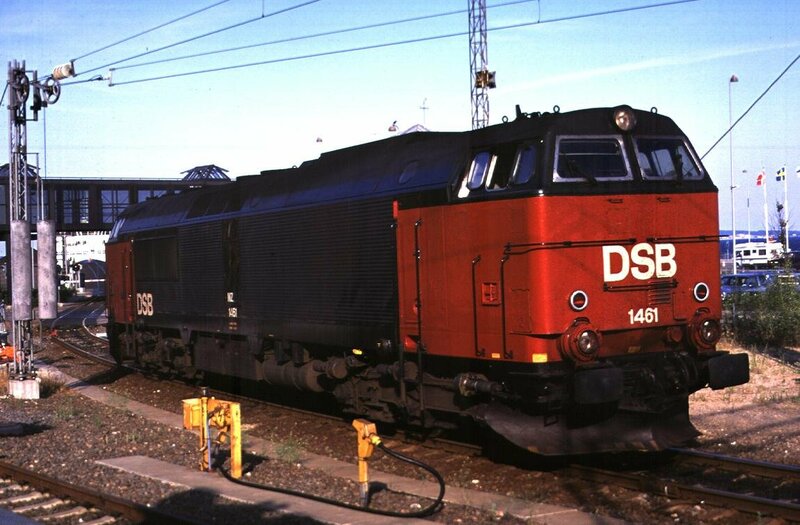 Ex-DSB Kof shunter at Esbjerg station in June 2007. 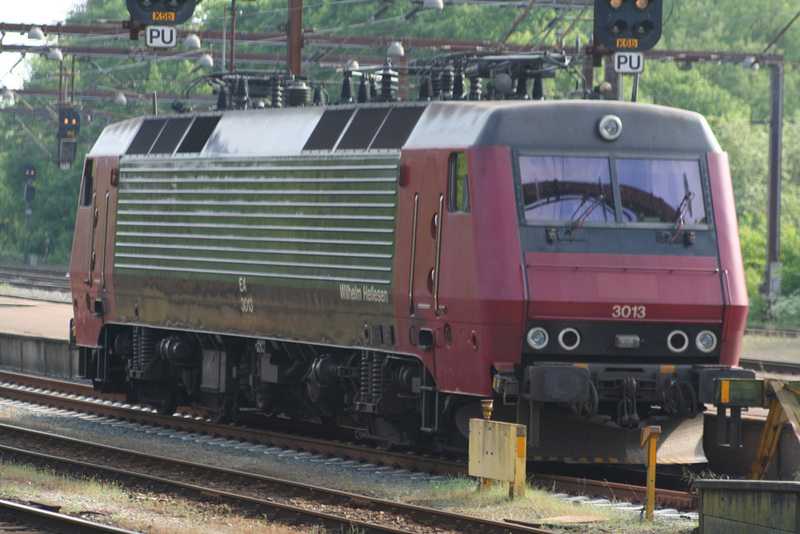 Ex-TFJ Triangel railcars at Bryrup in June 2007. 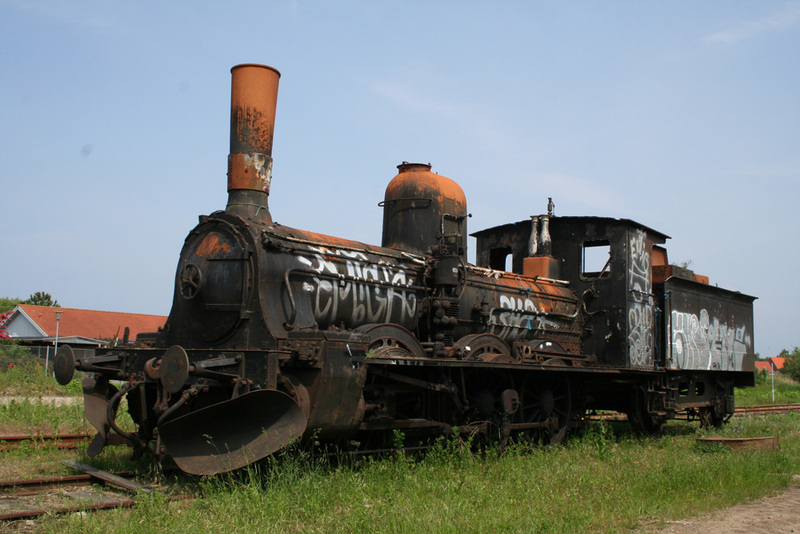 Grafitti-damaged Litra G 625 at Nykøbing (Sj) in June 2007. 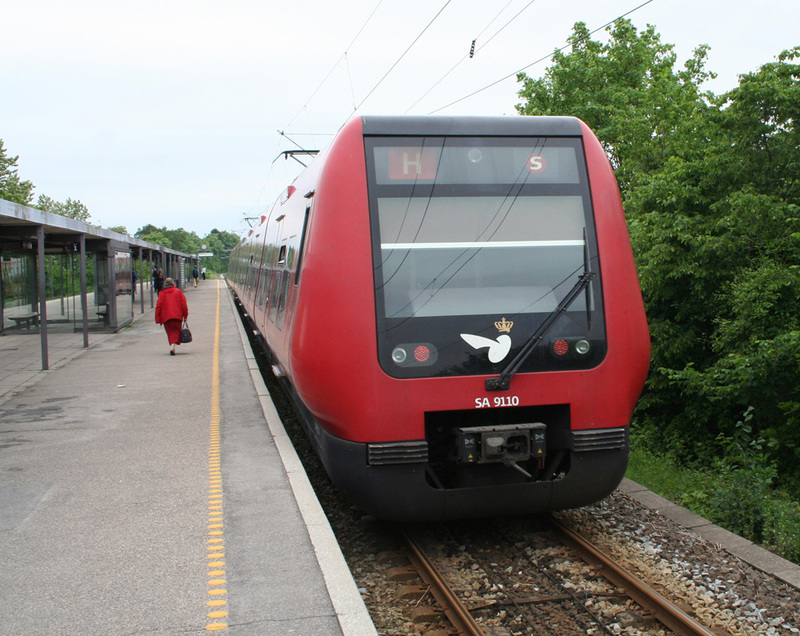 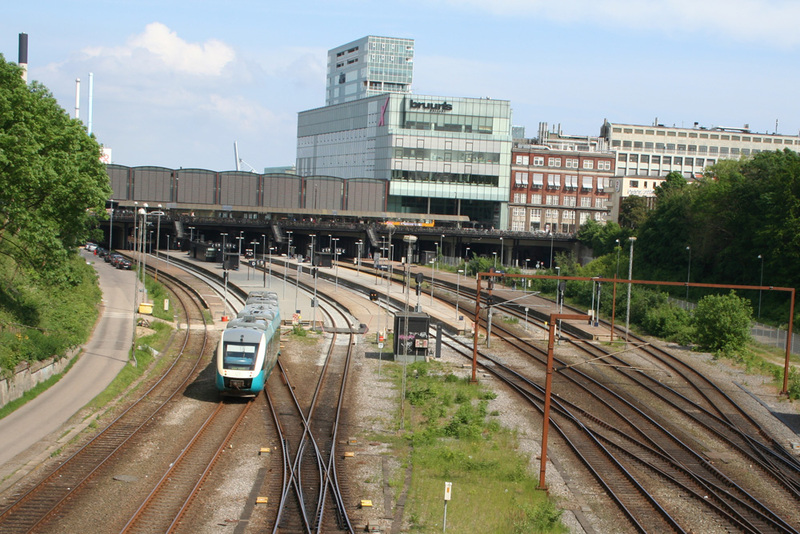 S-tog service to Copenhagen at a suburban station near Ganlose June 2007. 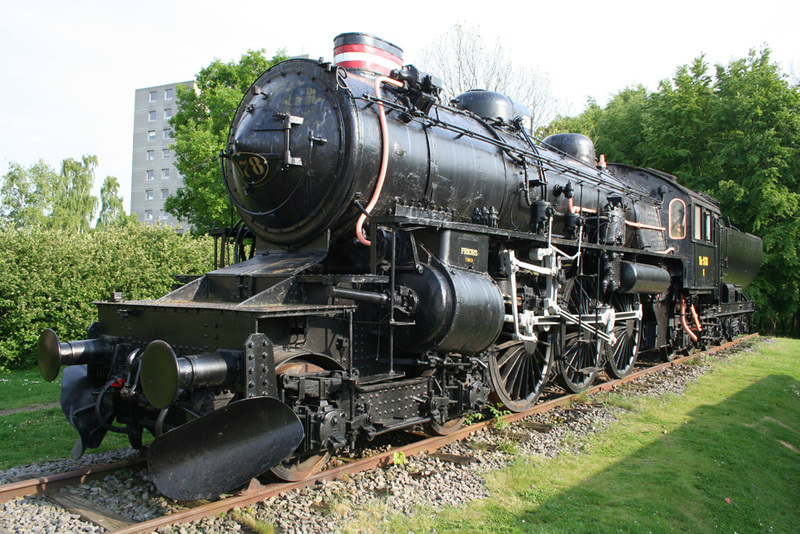 Litra E 978, 'stuffed & mounted' at Fredericia June 2007. 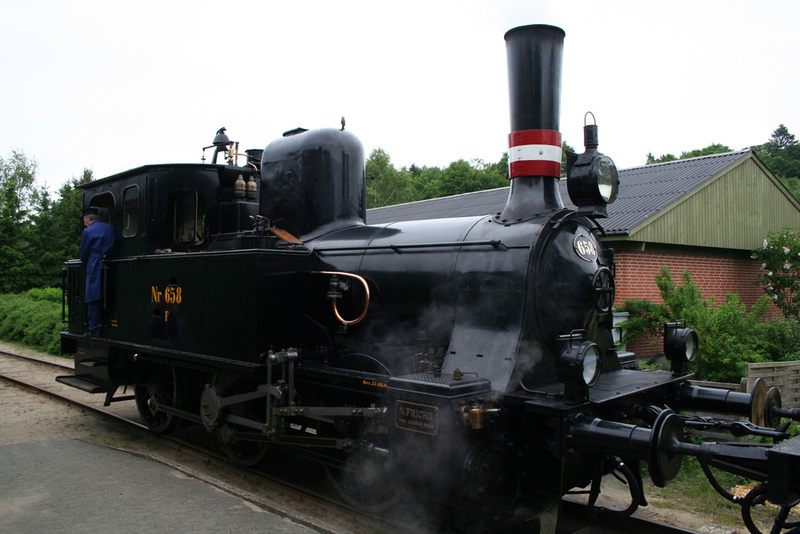 Litra F 665 at Bryrup on Bryrup-Vrads Veteranbane in June 2007. 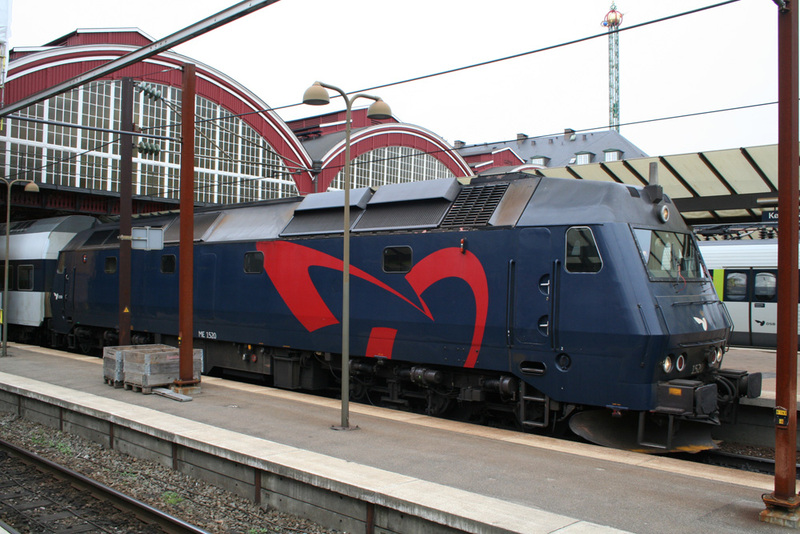 ME 1519 at Aarhus in June 2007. 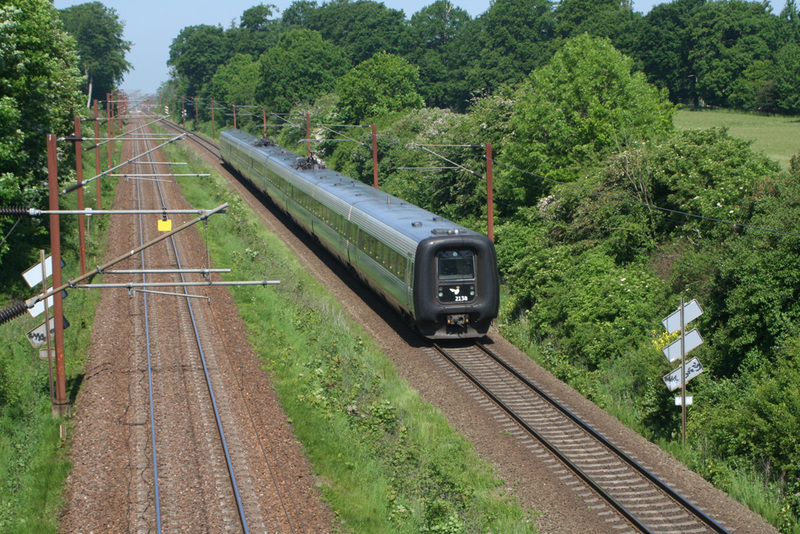 ME 1520 heads a southbound service out of Copenhagen in June 2007. 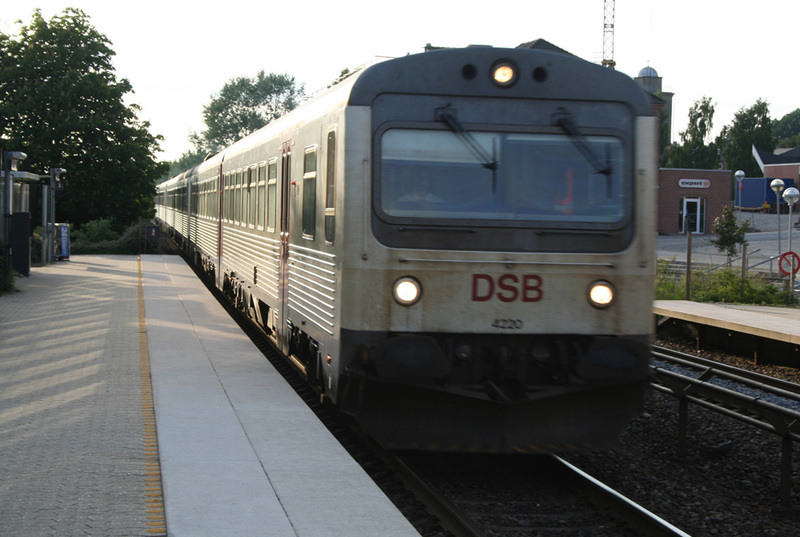 MR 4220 enters Hadsten on an evening Viborg-Aarhus service in June 2007. 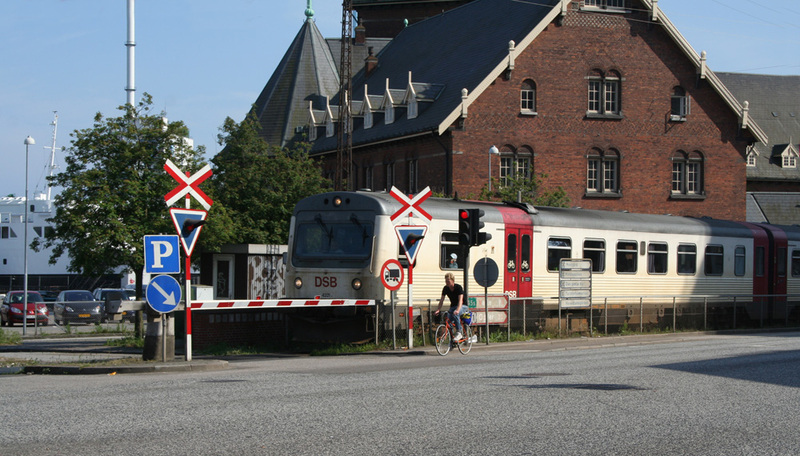 MR 4221 passes Aarhus harbour area on a Grenaa service in June 2007. 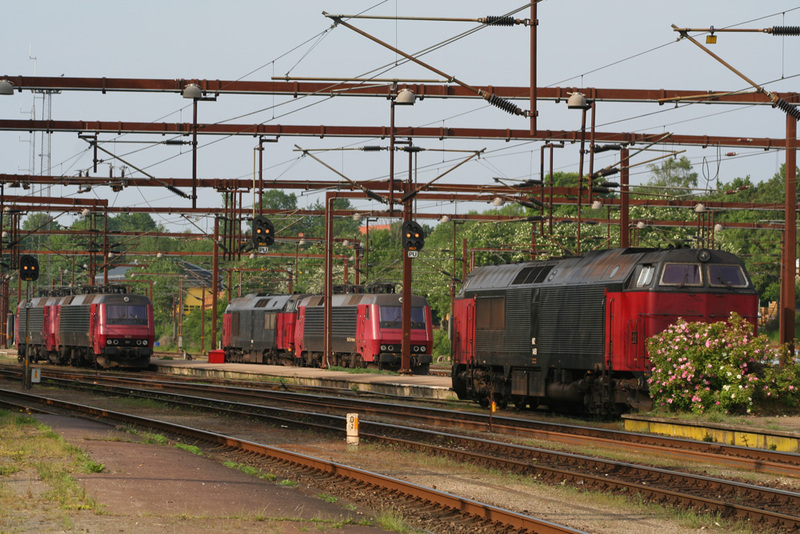 MR 4297 & 4234 at Fredericia June 2007. 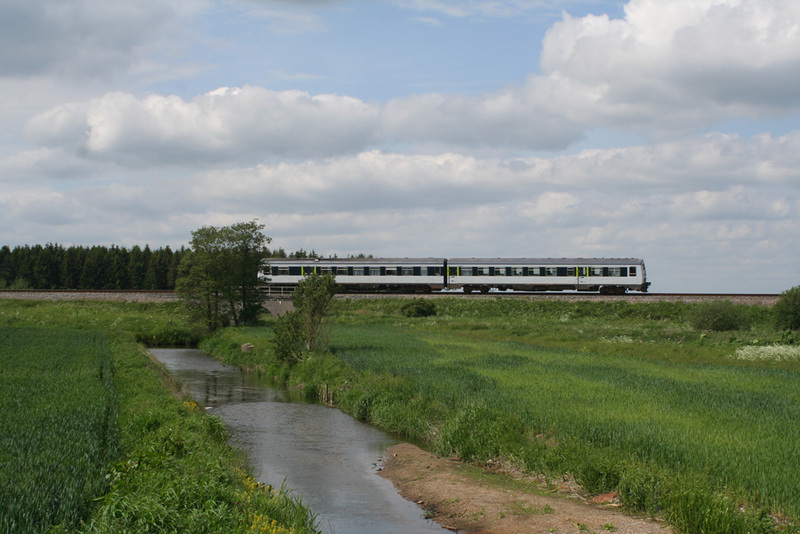 MR class DMU crosses a stream near Rosenholm on a Grenaa-Aarhus service in June 2007. 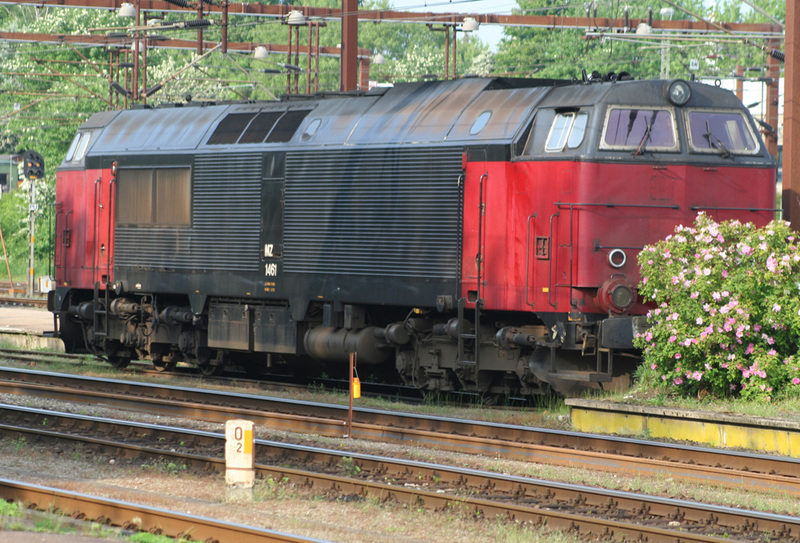 MZ 1461 at Fredericia June 2007. 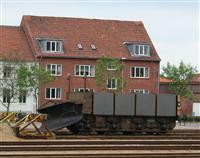 OHJ service for Holbaek stands at Nykøbing (Sj) in June 2007. 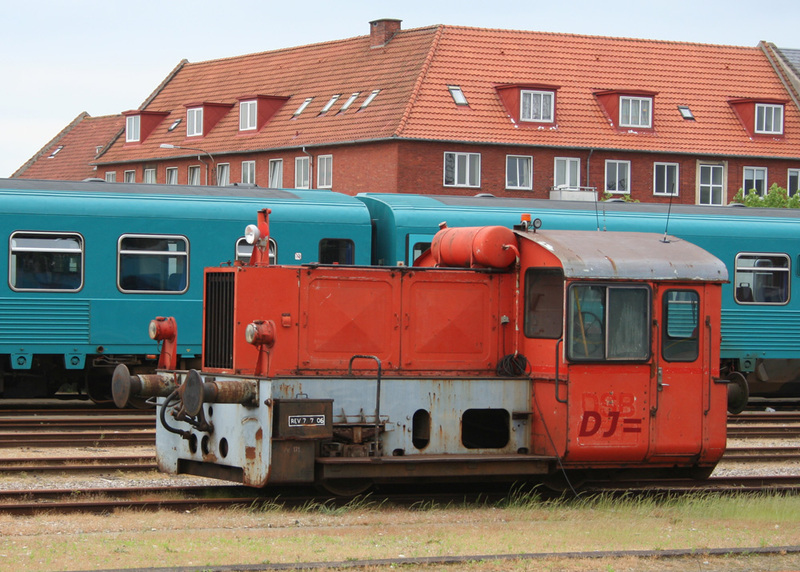 Old and new at Fredericia June 2007, MFA 5032 & MR 4234. 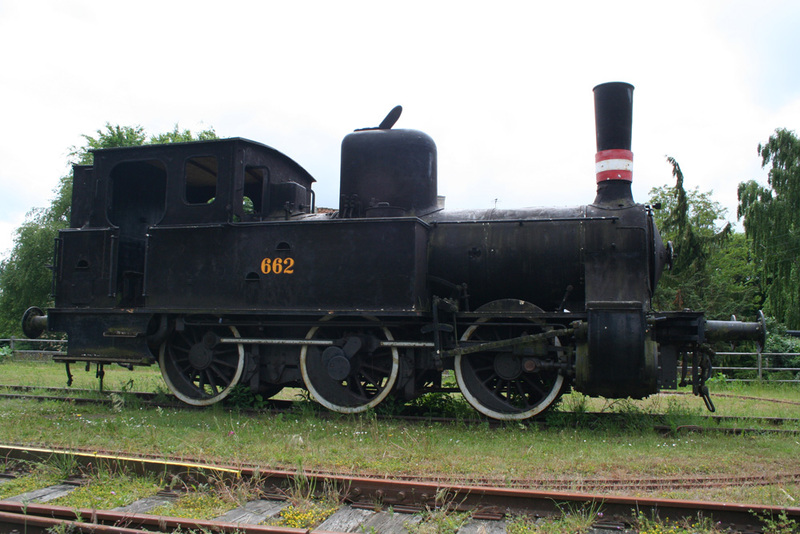 'Playground' Litra F 662 at Allingaabro in June 2007. Railion MK 617 shunting at Fredericia June 2007. 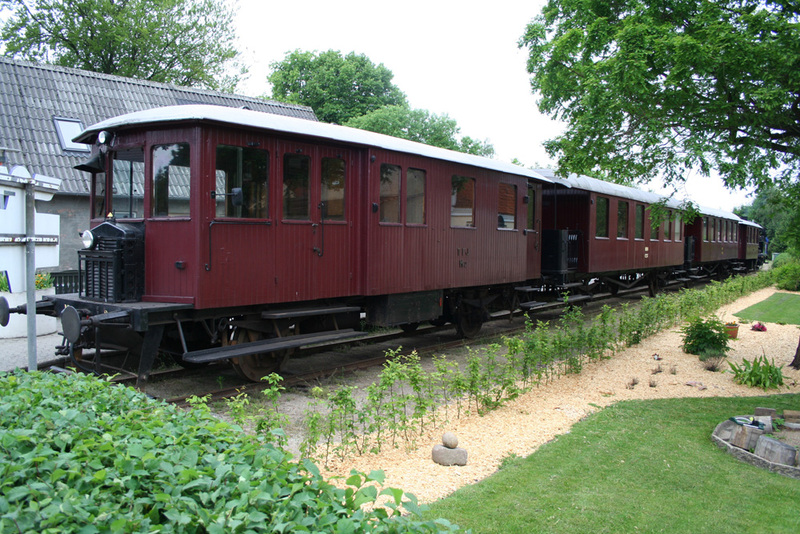 Rail-mounted cycle hire at Allingaabro Rail Centre in June 2007. 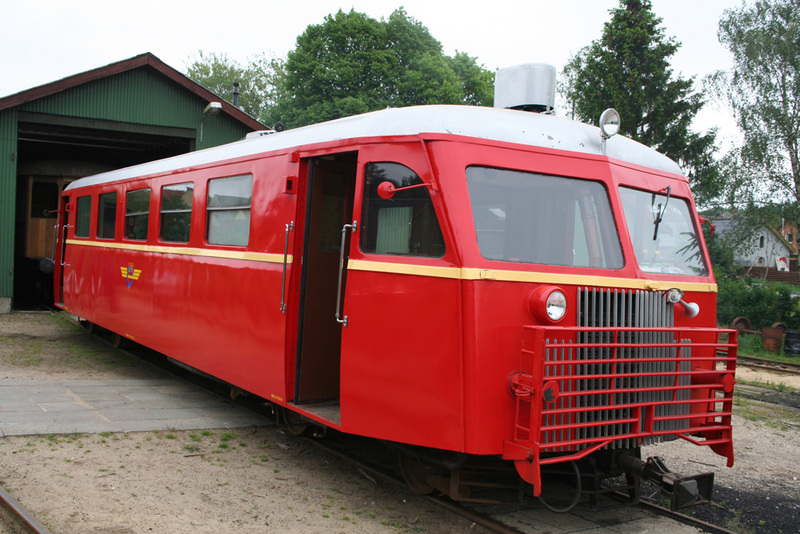 Scandia Skinnebus Sm212 stands outside the shed at Bryrup in June 2007. 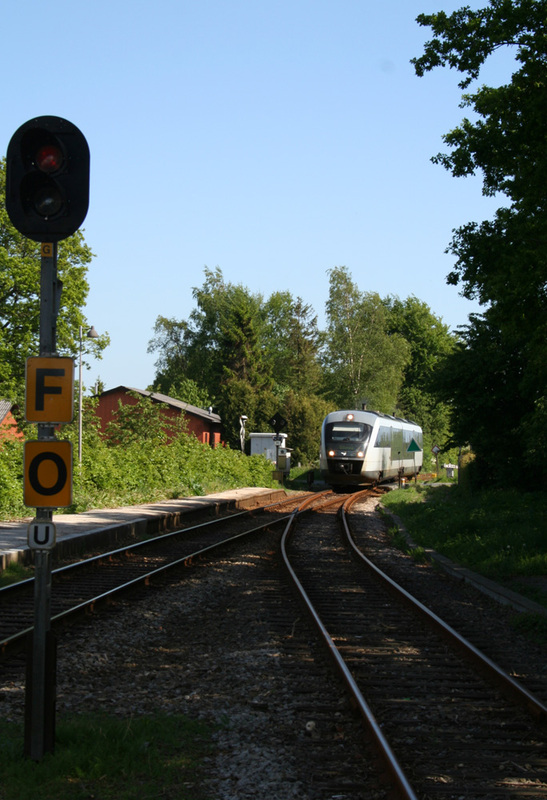 Impolite sign at Kvaendrup greets DSB Desiro on Svenborg - Odense service. 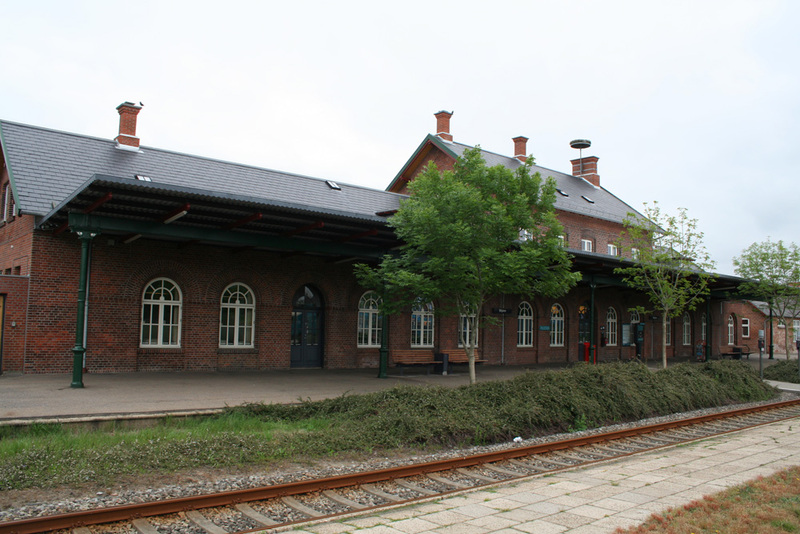 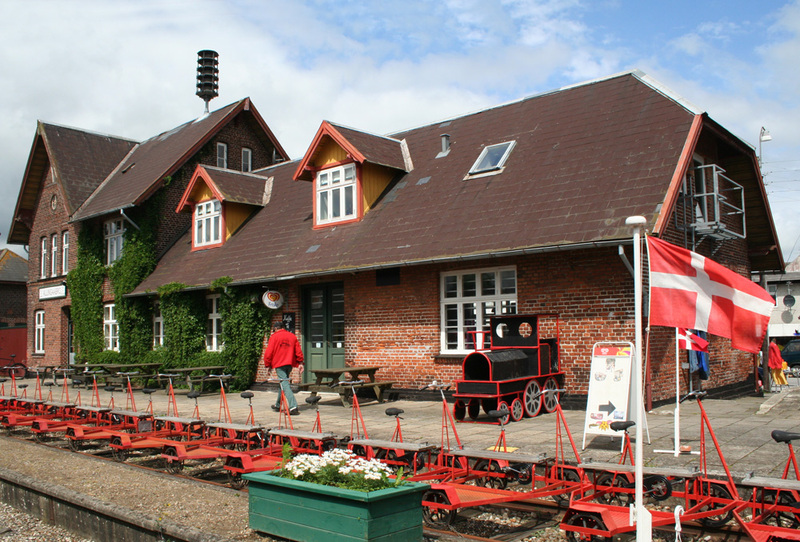 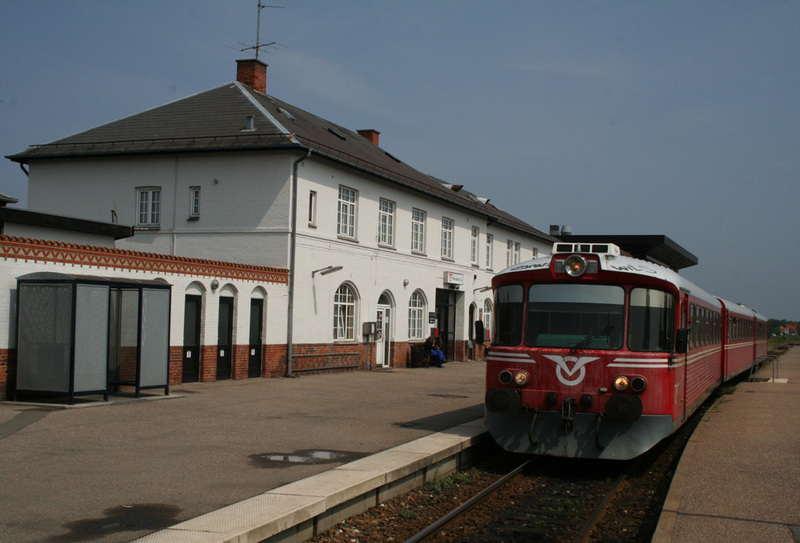 Skjern station in June 2007. 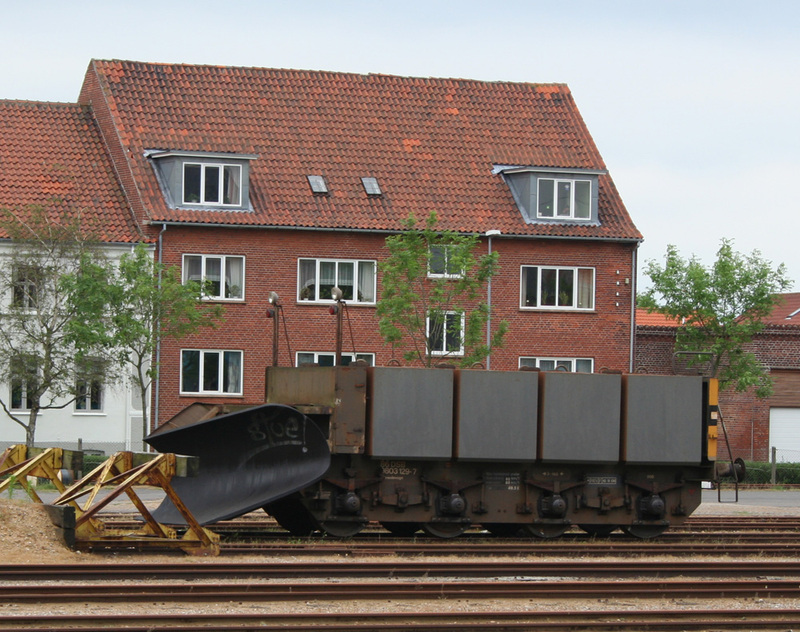 Snowplough at Esbjerg station in June 2007. 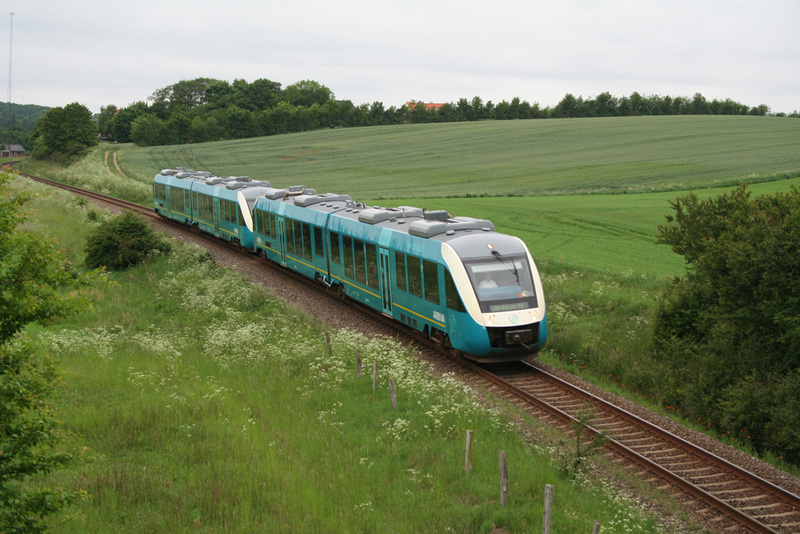 Spare MR units at Skjern in June 2007.